Home For Christmas! Move In Ready! Mortgage is Less Than Rent!! 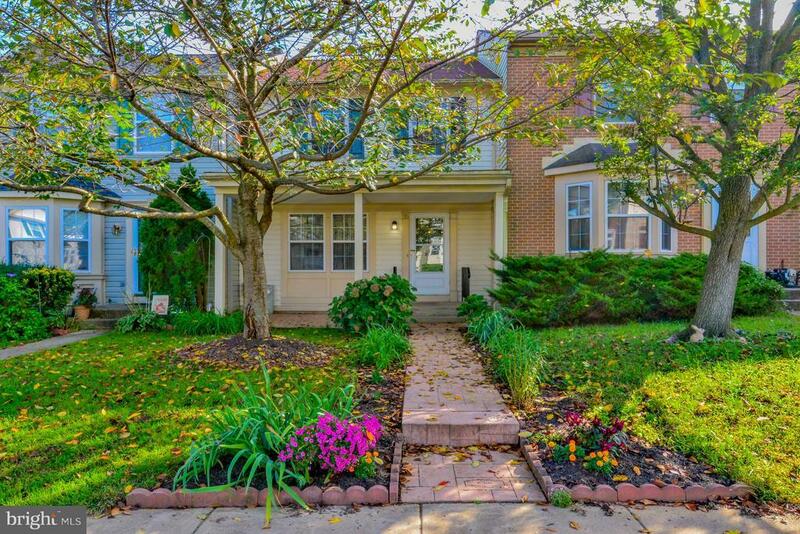 Fantastic Townhome in Popular Oakhurst Community. Convenient to Shopping and Commuter Routes. Features Include: Newer Roof, Newer HVAC, Newer Appliances, Upgraded Countertops, Huge Rear Covered Deck, Spacious Master Bedroom w/ Walk-in Closet and Master Bath w/ Dual Sink Vanity. New Main Floor Carpet, Great Family Room on Lower Level w Walkout. Make Your Appointment Today, You Wont Be Disappointed!